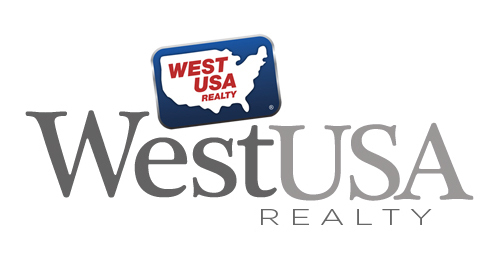 I’m a realtor for West USA Realty. I have been in real estate for 21 years. I sold New Home Construction Homes for 18 years. I have a Texas and Arizona real estate license. I love helping my clients with there real estate needs.